其它訊息 10 yd. Batch, 100 - 120 yd. per hour production. 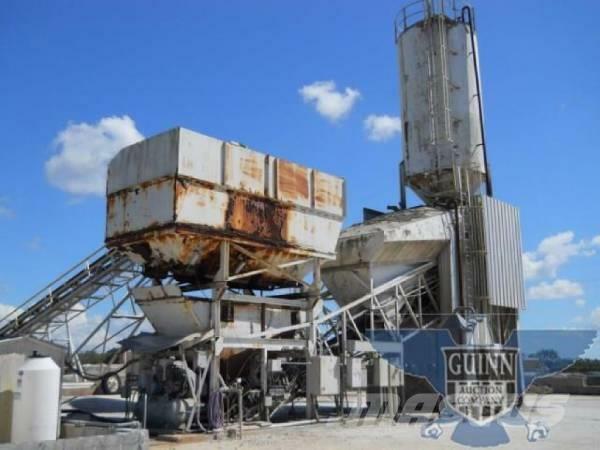 Includes: 40 ton three compartmnet aggregate hopper, 75 ton overhead gravity feed silo, 40 ton auxiliary in truss, dual auger feed silo, radial stacker, Command Alkon Auto-Control batch system.